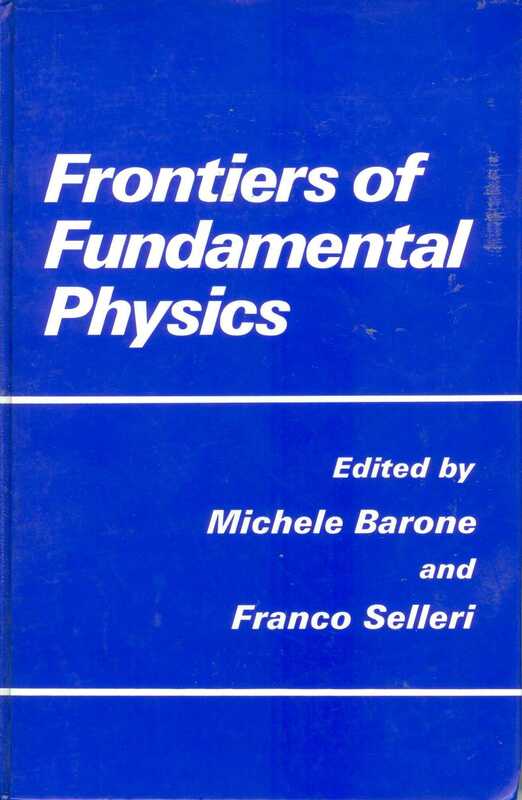 The Olympia conference Frontiers of Fundamental Physics was a gathering of about a hundred scientists who carry on research in conceptually important areas of physical science (they do "fundamental physics"). Most of them were physicists, but also historians and philosphers of science were well represented. An important fraction of the participants could be considered "heretical" because they disagreed with the validity of one or several fundamental assumptions of modern physics. Common to all participants was an excellent scientific level coupled with a remarkable intellectula honesty: we are proud to present to the readers this certainly unique book.